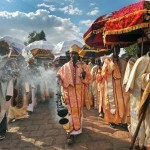 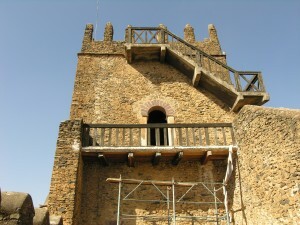 Day 01:- Drive to Bahirdar and en-route visit Debre Libanos Monastry and Blue Nile Gorge. 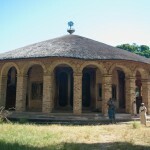 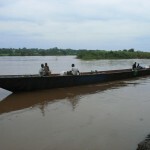 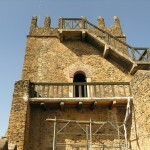 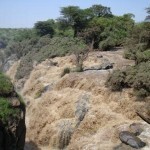 Day 02:- Visit the Blue Nile falls and make boat trip to Monastries on Lake Tana. 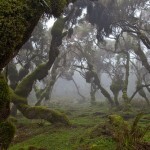 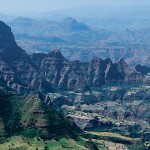 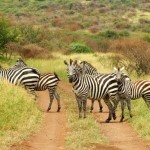 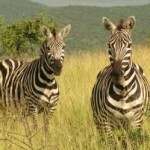 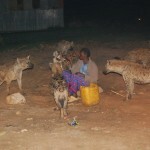 Day 04:- Drive to Simien Mountains National Park and trekking Simien mountain national park. 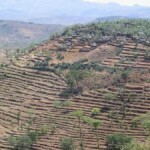 Day 05:- Drive to Axum having scenic looks on the simien Mountains. 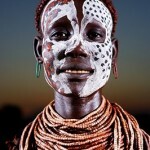 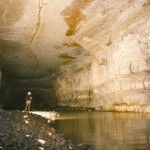 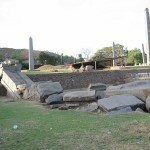 Day 06:- Visit the obelisk Park and Cathedral of Zion. 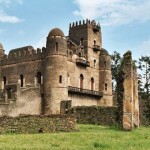 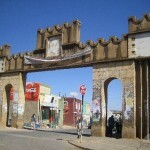 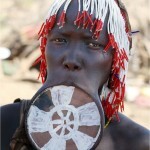 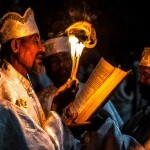 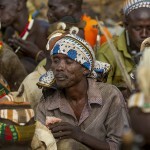 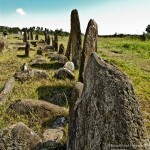 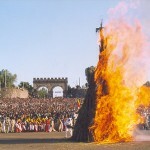 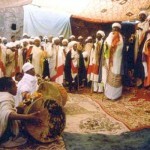 Day 07:- Drive to Mekele via the Adwa Mountains and en-route visit Yeha Temples. 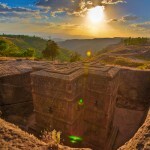 Day 08:- Depart for Lalibela through impressive road. 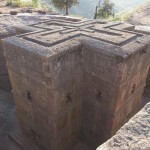 Day 09:- Full Day Visit in Lalibela. 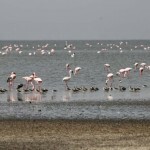 Day 10:- Drive To Kombolcha.